The ‘Story in a title’ game is a small never ending game that can be picked up or put down at almost any time. It is a game of adding potential titles for possible stories to an ever growing list in the back of your creative journal. What sets it aside from being just a list of titles is the requirement for each title to ‘tell a story’. Don Murray proposed that writers should keep day books, otherwise known as writer’s journals or writer’s notebooks. Don, amongst other things, filled his day books with lists, loads of lists. One of which was a list of potential titles for future stories. What Will has realised is that if a piece of work tells a story, it gathers more interest from a viewer and continues to be present in their minds for longer than items that don’t tell a tale; be it a drawing or a title, one evoking a story is far more compelling to the viewer. Does this mean the title has to be long? Not at all, there are examples of very short titles. 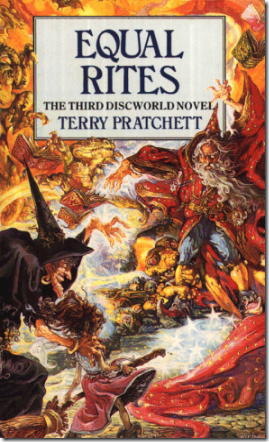 Consider the two word title on Terry Pratchett’s book above. Here, two simple words ‘Equal Rites’ are juxtaposed between the reader’s knowledge of women’s rights, animal rights, gay rights, human rights, and the ‘rites’ as performed in the occult arts. The viewer assumes most of the story implied by those two words. Admittedly, Josh Kirby’s wonderful cover art is also telling a story, so it’s no wonder that his books leave the shelves so quickly. 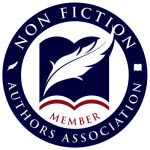 Make a new working entry and write your initial thoughts for a new book title. At this time it does not have to tell a story, that’s where the game comes in. Then, for each word in the title, create separate cluster diagrams to discover all the associations each word carries in your creative-mind. Sit quietly for a minute and scan all the cluster diagrams at the same time. Allow the associations to mingle together in your mind for a while before moving on to the next step. Now reconsider your initial title. Does it tell a story, can you use some of the associations to tell a better story, can you shorten it, add something, make it emotive, or do you just want to throw it away? Work on your title until you are happy with it and when you are, add it to a list of possible titles somewhere near the back of your journal (or the front if that’s your preference). Each of these new titles may be used as an imaginative journaling prompt. To do this, read one of your titles aloud a few times, in order to kick-start your creative process, and then imagine a basic story outline that would work with such a title. 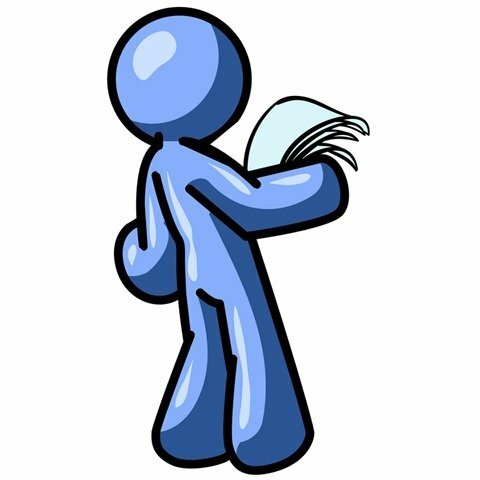 Once you have it, compress the story outline into a one or two paragraph summary of the type normally found on the jacket of a book. Remember, you don’t need to know the story before generating the title. In this case, the cart most definitely can go before the horse. Finally, a mention about bookshops. The next time you are in a bookshop run your eye along the shelves and see if there are any titles that stick out. Also, see if there are any you think you could improve. There is no rule saying you can’t harvest ideas from other author’s titles, especially if you can improve on what they have produced. The game of thinking up titles, gives practice in crafting compelling titles for projects, and compelling titles give your books a better chance to be selected than their bland shelf-mates. The titles can also, as mentioned above, be used as journaling prompts for imaginative sessions and for breaking writer’s block. Occasionally, some of your titles may germinate and grow into a complete story, in the same way that “Pirates of the Caribbean” grew from being just the name of a Disneyland ride into a new story. Photo credit: Bookcover, Equal Rites, by Josh Kirby. "Journaling games: The story in a title" by Andy Shackcloth is licensed under a Creative Commons Attribution-ShareAlike 3.0 Unported License.